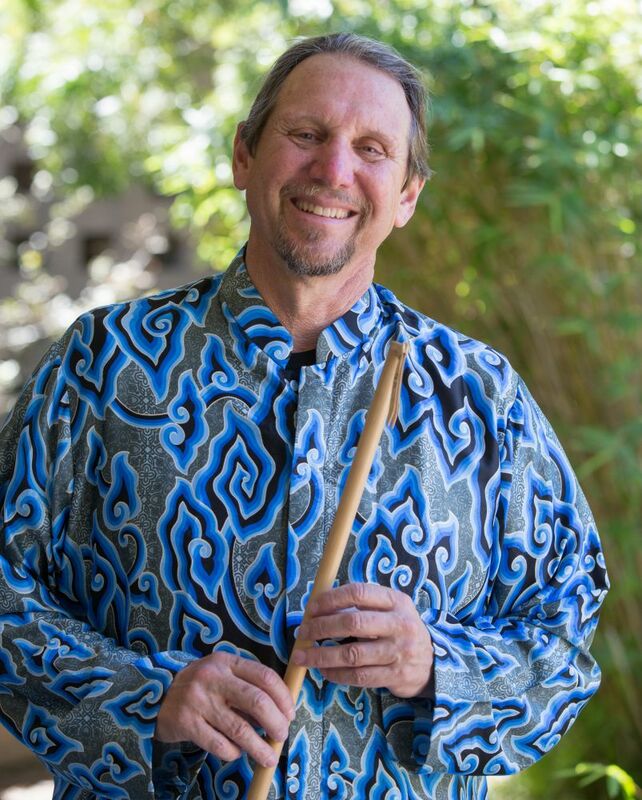 Richard North, director of the UCSB Gamelan Ensemble. Richard North was just a young surfer when he first visited Cirebon, the oldest of Indonesia’s many ancient kingdoms. 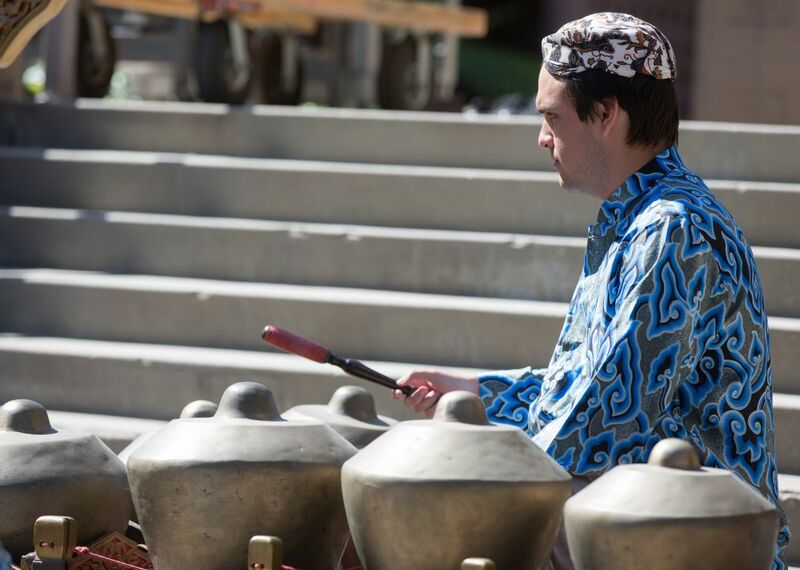 He’d come as a student of gamelan, the country’s traditional ensemble of bronze and wooden percussive instruments. He had no idea he would, two decades later, come to help rescue the kingdom’s music from oblivion and be revered as a reviver of their musical traditions. North’s journey from gamelan student to respected teacher unfolded over 40 years. During a series of visits to Cirebon stretching into the 1980s, he learned a good number of pieces unique to the kingdom, including some considered sacred to the sultan and the palace. And then life intervened and he got married. It would be 17 years before he returned. North became a link to their vanishing tradition. As it happened, North had recordings and had made notations for several palace and village gamelan repertoires that had been lost. He shared them with Cirebon musicians and, bit by bit, the traditional pieces were reborn. 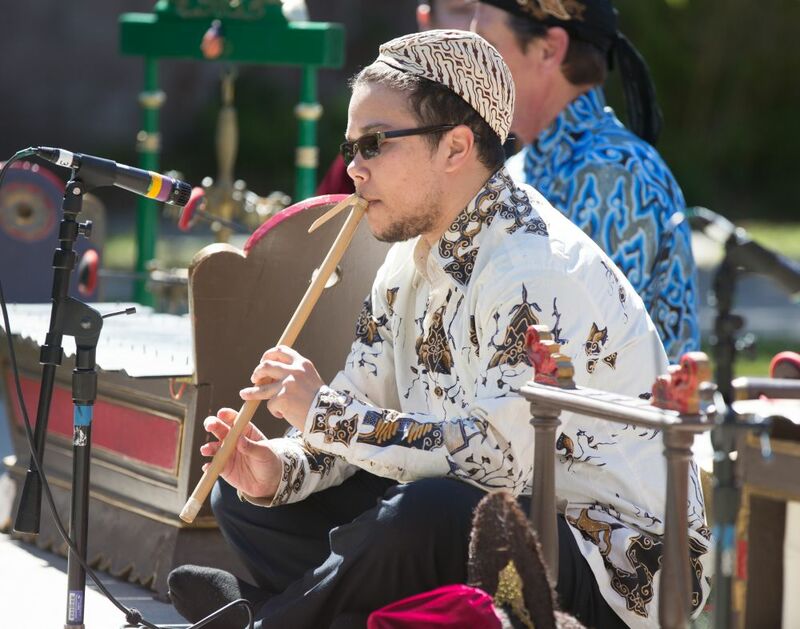 North’s connection with Cirebon only deepened after he took over as director of UC Santa Barbara’s ensemble in 2015 and introduced the kingdom’s music. 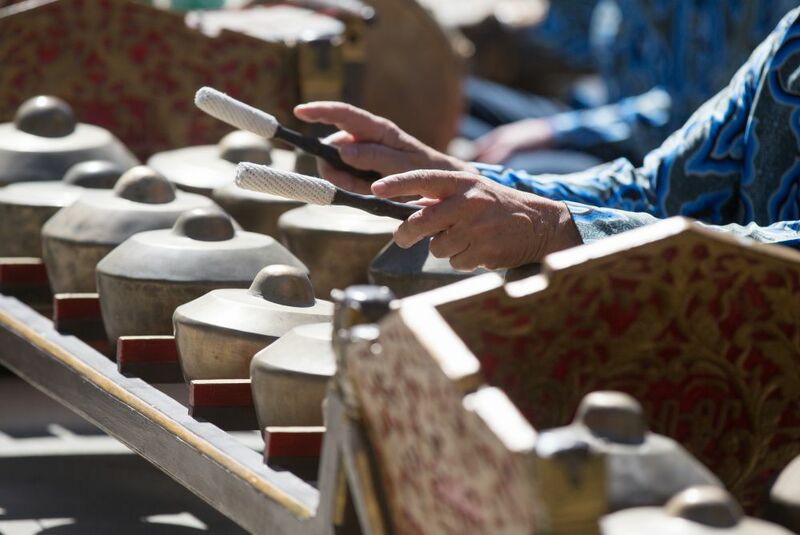 That makes the campus group just one of three ensembles in the world — one in Melbourne, Australia, and the Santa Barbara community group Sinar Surya — that plays traditional Cirebon gamelan. That close relationship will be renewed in August when North, his wife and a few UCSB students will travel to Cirebon, on the north coast of Java, for the first festival of an ancient village form of gamelan that had completely died out — until North helped bring it back after his long absence. 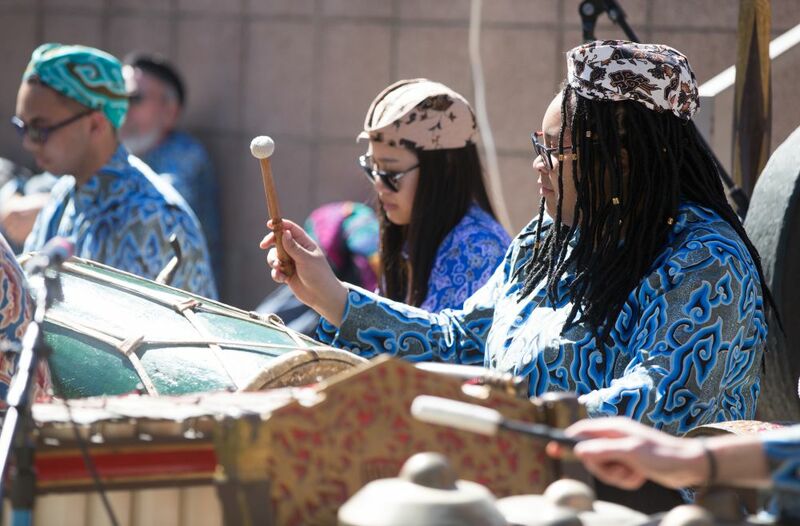 In fact, UCSB’s gamelan ensemble will be in the presence of royalty when it plays “Batangan,” a piece reserved for certain moments in the palace. With the son’s approval, North and the UCSB gamelan ensemble practiced the piece, then sent him a video of the group performing it. The next step: showing the sultan. If he liked it, great. If not, North would never play it again. The sultan, however, loved it, and North’s group will perform it in August. So in a real way, North and the gamelan ensemble have not only preserved tradition in Cirebon, they’ve contributed new music to its repertoire.